This document may require contribution to its content or references to validate the information. It may also require copy-editing for grammar, style, cohesion, tone or spelling. Please assist by editing it now. Bhungas are closely linked to the identity of Kutch desert areas. They are single cylindrical structures put close to each other to form a house. In common terminology, each bhunga would be equivalent to a room in a house. As per one story, after the 1819 earthquake, all building craftsmen from Sindh and Kutch region got together to discuss the damage caused to the houses in the region by the earthquake. After a series of discussions, they came up with the circular house-form design of bhungas which is in practice since then.1 Even after the earthquake of 2001, it was observed that most of the bhunga houses survived the earthquake despite being very close to the epicentre of the earthquake, while many other constructions failed. 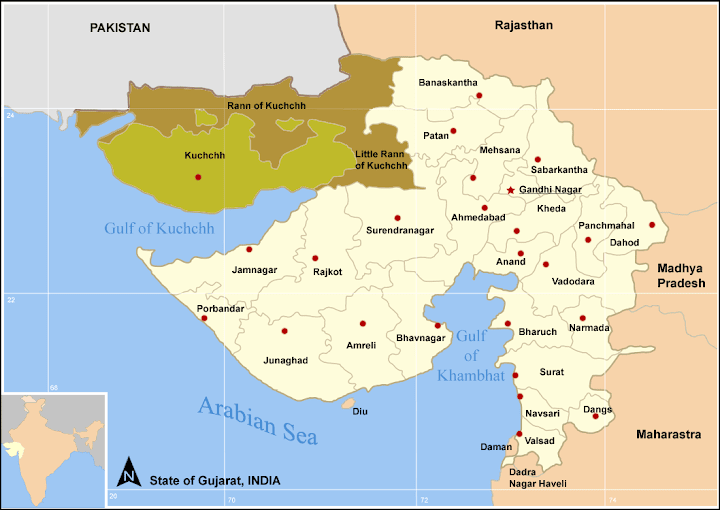 Bhungas are mainly found in desert islands (fertile land in the middle of the desert) in the northern parts of Kutch region of Gujarat- specially Banni and Pachham (literally meaning pashchim- west). Banni and the rest of the Kutch where bhungas are built used to be rich pasture land. Animal husbandry and leather works are still main occupations of the people. 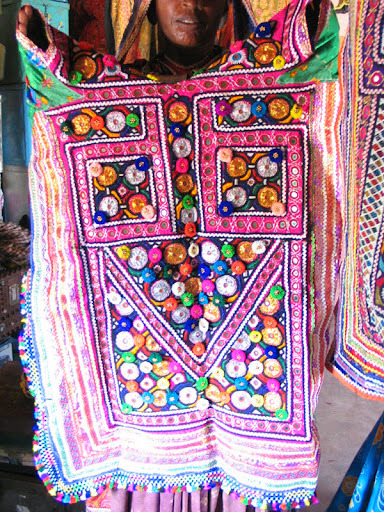 As an additional economical activity, embroidery and wood carving are highly evolved in the region. The main reason for evolution of these crafts is perhaps the ample amount of time available to people to develop the aesthetic sense. This is reflected in their crafts with intricate details and finesse of the artwork and is also transformed in their construction crafts. 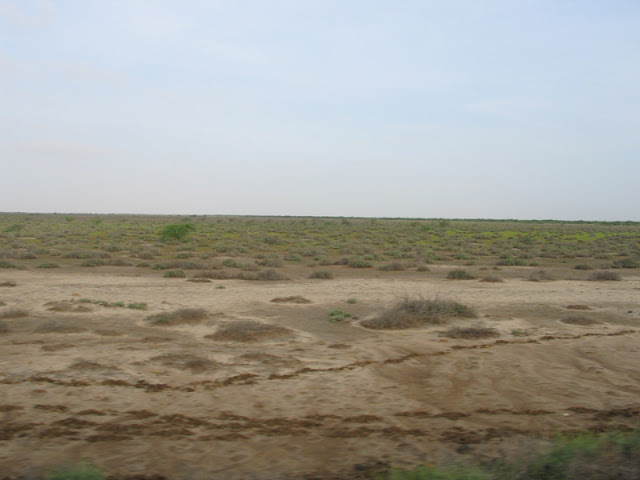 Banni is a flat plain area with silty clay soil type. There are no stones or aggregates available for construction. 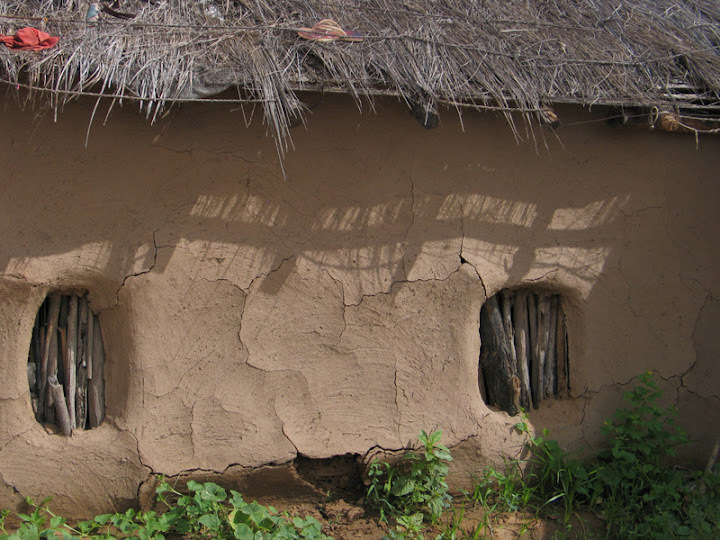 Hence mud and thatch are most commonly used locally available construction materials. Local wood available are Lai, Pilu, Desi Baval, Kher, Khijdo, Kerad and now Gando Baval. Khip, Shan/Shaniyo (Fibers from reeds), Ikal, Aakdo4 and various grasses of 18-20 types are found in the region, which are also used for construction. 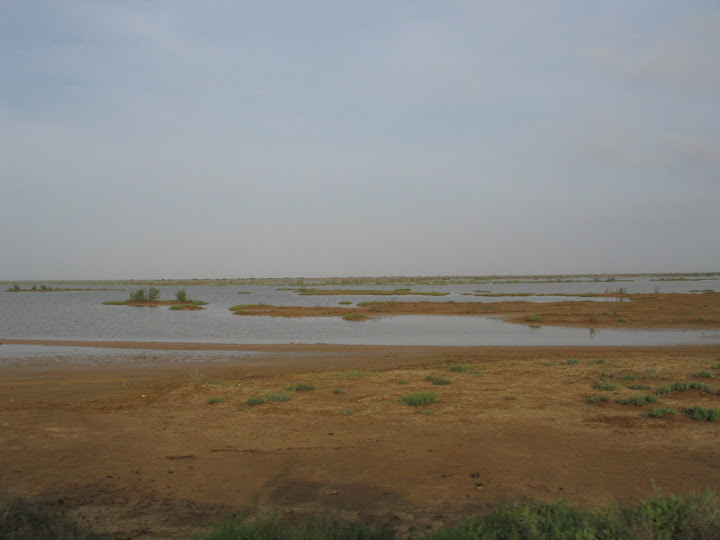 Pachham island and the greater Rann of Kutch has two hill ranges, Kalo Dungar and Goro Dungar. It is an undulating and cultivable land where limestone is amply available. Sometimes, this stone is used to make walls of bhungas. Most bhungas in Pachham use limestone in uncoursed rubble masonry for construction of foundation and the superstructures may vary. 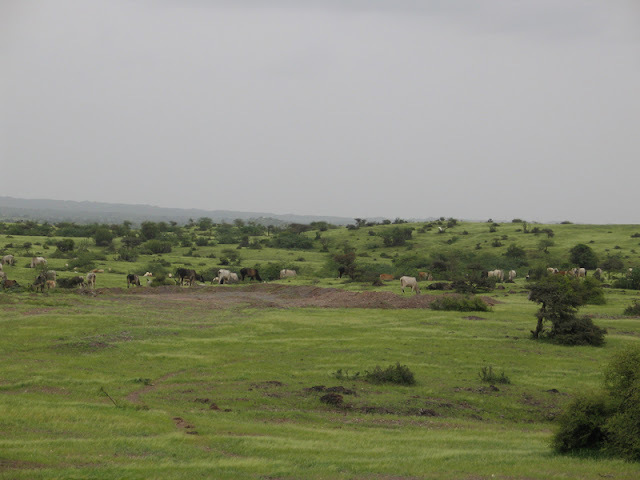 For centuries, the main economic activity of the communities in this region is cattle grazing. Thus, they were living more a nomadic life and due to that, the right of owning land did not suit their lifestyle. The land right was always shifting. Hence construction of permanent structures was not very common. In the islands, there were a few community based structures in form of bhungas. The villages in Banni and Pachham, as in other desert areas of Rajasthan, are conglomerations of different vandhs. Each vandh is constituted of a few vaases. A Vaas is a united-family unit where entire family is staying and sharing one or more common open space/s. Usually it is seen that human settlements are formed by building houses next to each other, but in desert areas of Kutch (and also Rajasthan), the vaases are located at farther distance from each other. This can be attributed to the scarcity of water, pasture and other resources. A family needs certain area and resources within its reach in order to survive, and hence to avoid sharing the scarce resources, the other family would start its vaas at a distance. Most of their daily activities happen in the open spaces outside of the built structures, so constructing the vaas at distances provides them privacy. Earthquake imparts lateral forces on the structure. Due to the circular plan of a bhunga, one half part of a bhunga always reacts as an arch against the forces applied from any direction that the earthquake waves hit the structure6. Thus, bhunga uses a circular shape for its maximum advantage against lateral forces of an earthquake. Corners are the weaker parts against lateral forces of an earthquake. Since there are no corners in a bhunga, it makes the structure more stable in earthquake situation. The walls of a bhunga are very low. This helps the stability of the structure during the earthquake. This is possible due to the conical shape of the roof of bhunga, which comes quite low at the periphery while still forming high ceiling near the central usable space. Roof of the bhunga is made out of thatch and is light weight. Lightweight roof is also very helpful against the lateral forces of the earthquake and causes less damage. 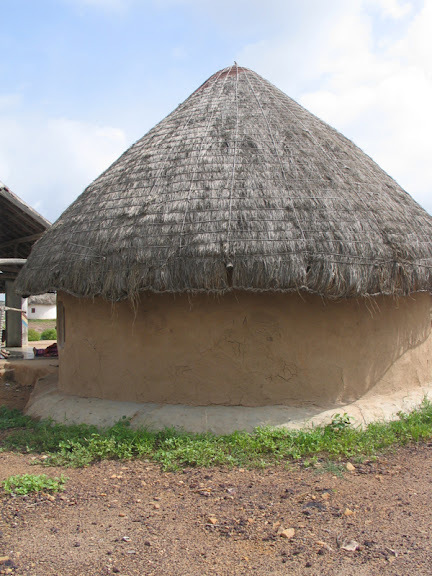 Bhungas are independent circular structures and do not share common walls with any structures. Thus there is no impact of load of one structure on the other. They react independently to the lateral forces of the earthquake. Its circular shape helps during the cyclones too. There is no obstruction to the wind movement. The circular shape does not create big pressure difference between two sides of the structure. Bhungas have small openings, this helps in extreme climate of the region. Thatch roof is a weak conductor of heat and adds to the thermal comfort. 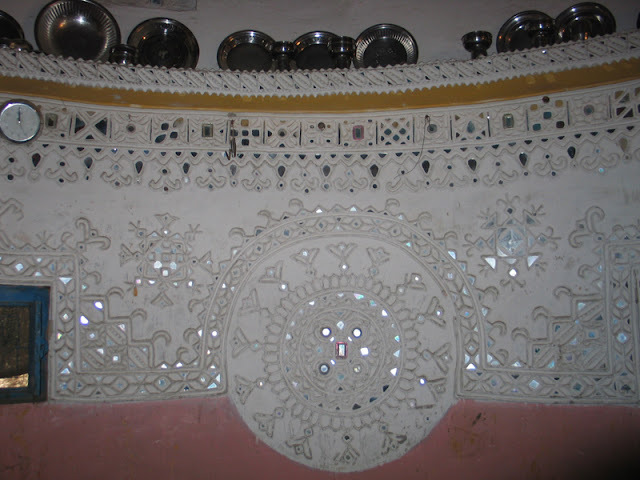 The roof overhang of a bhunga comes quite low casts shadows on the walls and protects the walls from the direct sunrays. Due to its circular shape, there is only one line which is directly perpendicular to the sunrays hitting the surface of the structure at a time. Hence, most of the heat is reflected away, making it more comfortable during the hot season. The bhunga typology is also constructed using different materials in the region of Kutch itself. Heerabhai is artisan specialising in construction of bhunga roofs. 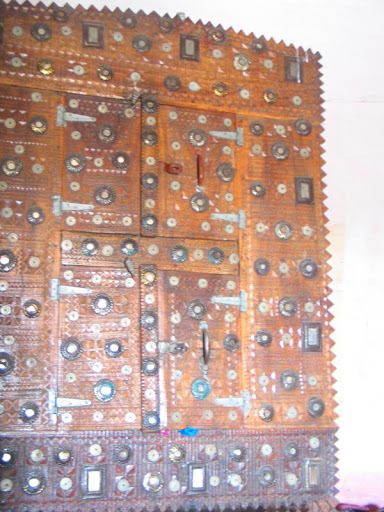 He also has extensive knowledge of bhunga construction in banni region. Mangubhai is also a carpenter specialising in contruction of bhungas and bhunga roofs. He is the brother of Heerabhai. Ramaben along with her husband Bhimabhai Vela specialises in lipan and chitrakam and knows about different muds and their properties for use in construction, lipan, chitrakam etc. 2. Rainfall data of past few years is required. 4. Scientific names and pictures needed. 7. Lipan is even less conductive than the walls - confirm/quote. 8. Mark on map of kutch. 9. Meghval community - only for adobe or all bhungas?